This evening's event is introduced by Dr Hratch Tchilingirian of University of Oxford. 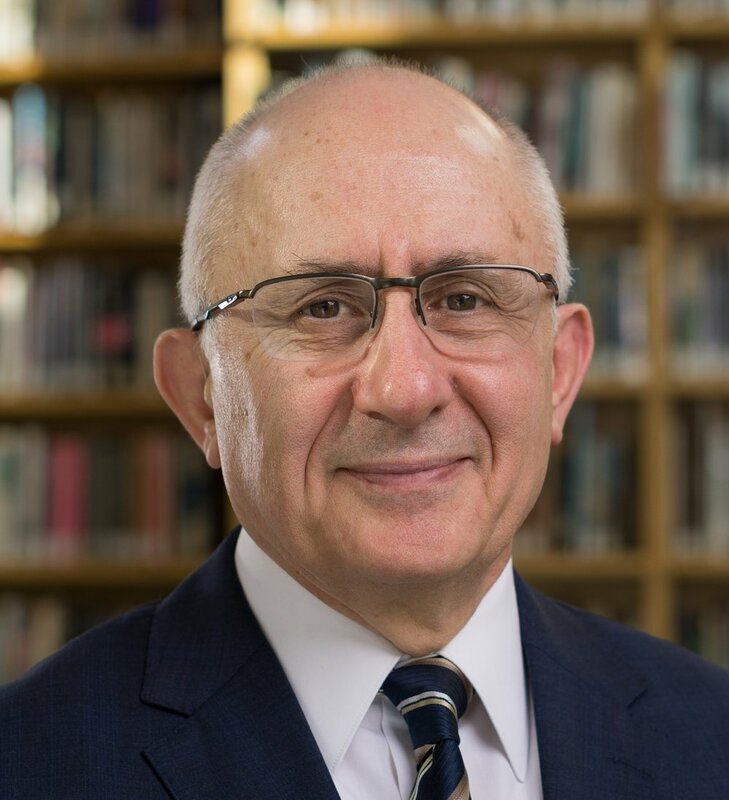 Taner Akçam holds the Robert Aram and Marianne Kaloosdian and Stephen and Marian Mugar Chair in Armenian Genocide Studies at Clark University. An internationally recognized human rights activist, Akçam was one of the first Turkish intellectuals to acknowledge and openly discuss the Armenian Genocide. He has lectured widely and published numerous articles and books, translated into many languages. His 2012 book, The Young Turks’ Crime Against Humanity: The Armenian Genocide and Ethnic Cleansing in the Ottoman Empire was co-winner of the Middle East Studies Association’s Albert Hourani Book Award and one of ForeignAffairs.com’s “Best Books on the Middle East.” His many awards include the Outstanding Upstander Award from the World Without Genocide Organization which he will receive in May, 2018. Professor Akçam will also speak on Saturday, 24 March 2018. We are grateful to our generous supporters for making these events possible: Diana & Panos Katsouris, Raffy Manoukian, Richard Anooshian, Violet & Razmik Tatevossian, Gagik & Nairi Stepan-Sarkissian, Arda Eghiayan, Hrant & Vera Margossian.